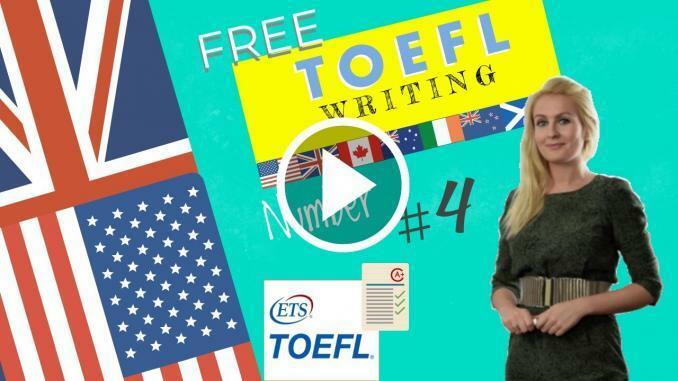 With this toefl writing practice online you can see exactly how to structure your toefl essays that state, explain, or support an opinion on an issue. Typically essay questions commence with statements like: Do you agree or disagree with…? Or Some people believe… Others believe… An effective essay will generally contain a minimum of 300 words.